While a $5 lottery scratch-off ticket may not seem like a hefty tip for an Uber ride, it eventually paid off for the lucky driver who received it. 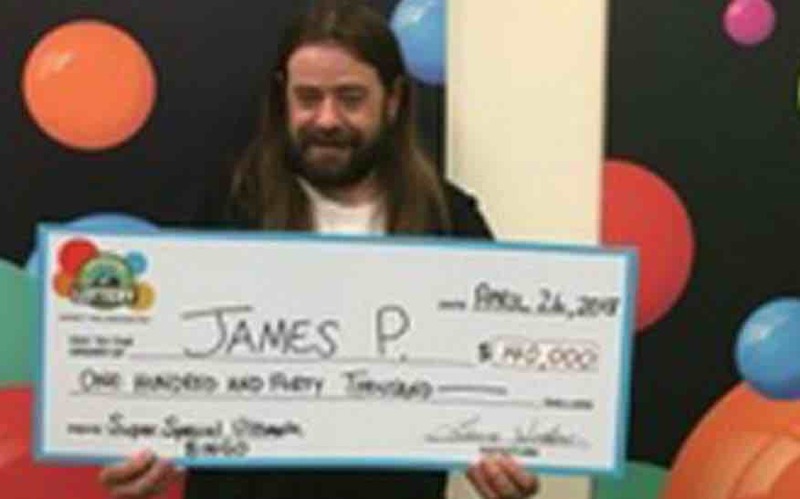 A Colorado driver named James P. was given a $5 Super Special Ultimate Bingo Scratch ticket as a tip from one of his regular passengers. When he scratched off the prize, he found that he had won $30. He then used his winnings to buy six more scratch-off tickets. Since James continued to win small prizes from the tickets, he kept using his winnings to buy more scratch-offs – until finally, his efforts paid off. Six weeks after receiving the first ticket, he hit the $140,000 jackpot. James says that he plans on giving some of his winnings to his parents and using some of the funds to fix up his car. 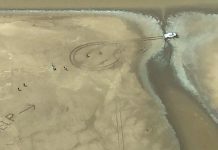 The driver also says that he has given rides to the generous passenger several times in the past, but he has not seen the man since he gave James the scratch-off. “I haven’t been able to find him yet and tell him about this, but I hope I do,” James said.